Seed Writes....: Top tips for setting up your home for sound! The above photo is only for illustration. 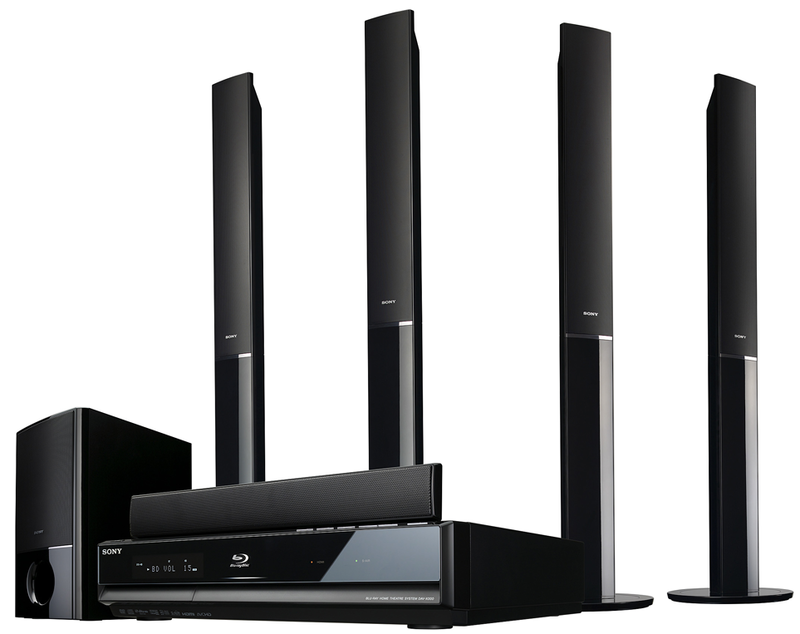 Have you always wondered what you can do to bring the best out of the audio equipment that you already have, to experience the most wonderful entertainment at home? Whether it’s your TV, subwoofer or sound bar. Below are some tips. This is an important factor to maximise audio in your living room. First, you shouldn’t sit too far or too close to the TV screen. The ideal set up for your TV versus couch should be calculated as – Diagonal length of HDTV x 2 = Distance from TV (in feet) – to get the best of surround sound. Second, your main seating location couch should be placed at least one foot away from the rear wall so that bass don’t sound too distorted. Third, the sound bar should be placed directly below the TV, while speakers should be turned 22-30 degrees towards the left and right from where you sit. Lastly, make sure nothing comes between the device and your ears as it’ll block the audio goodness. If echo is strong in your room, try adding sound absorption materials or hard staggered objects such as curtains, books, photo frames and rugs around the area to disperse sound into all directions. Everything in the room impacts how sound travels, so there should be a balance to combat unwanted sound reflection or absorption. Full surround sound system is pricey and takes up large space. If you have a cozy little living room, a sound bar is the way to go. It not only enhances audio from the movies and videos you’re watching, it also lets you play music and tunes when you’re entertaining guests. Subwoofers give that extra oomph to sound effects and audio tunes. Place a subwoofer at different locations around the room to find out where the bass is most deep and sounds the best. Hopefully these tips will be helpful for you to re-evaluate how you set up your living room! You may also want to watch the video below for a better explanations on the tips.